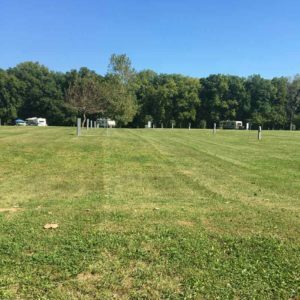 To White Oaks RV and Camping, in Monticello, Indiana. 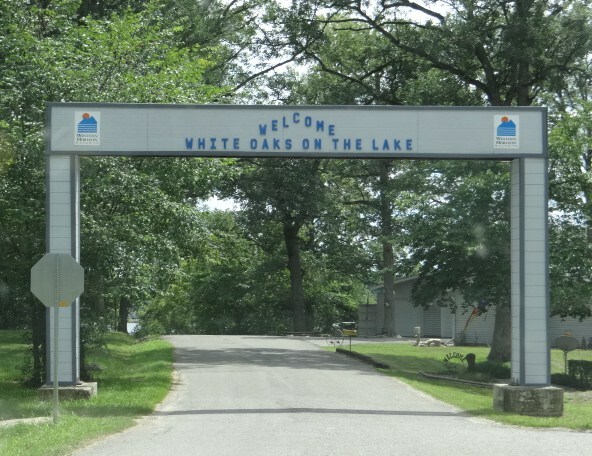 White Oaks on the Lake sits on the banks of Lake Freeman, offering 1,500 feet of lake frontage. Visitors can sunbathe on the sand beach, float on the lake or enjoy the restaurant. 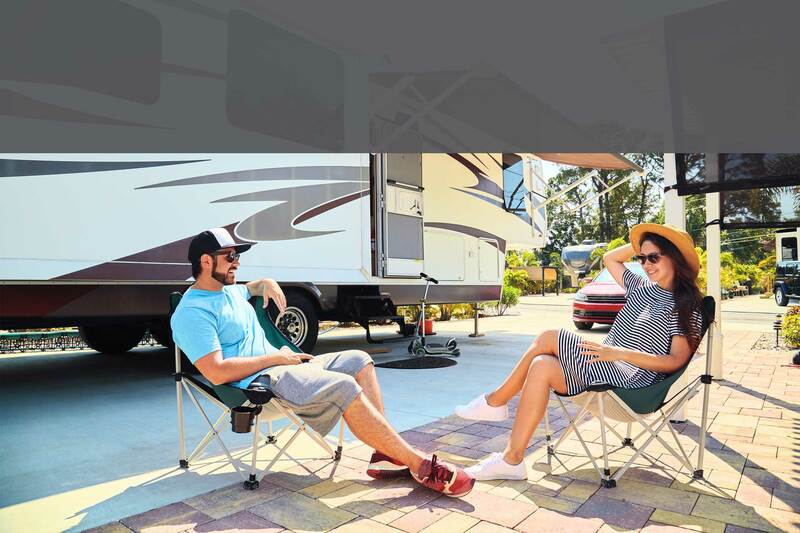 The resort has been closed for several years and only reopened July 1, 2018 as a RV park with daily, weekly, monthly and seasonal rentals for the RV sites, cottages and tent sites. There is much to do to get the park back in to tip-top shape, but the new ownership team is working hard to get things updated. Recent upgrades include the beach being lengthened with new sand added, the beach house has been reopened as a restaurant, the office has been reopened and a few cottages have been reopened. The pool and the two story banquet hall is still completely closed and all doors and windows have been boarded up, all but eight cottages are still closed and will undergo renovations over the next several years. Both bath houses are in rough shape, but open, currently the upper bathhouse has hot water, while the lower bath house does not. Both bathhouses need complete updated, which will happen over the next several years. 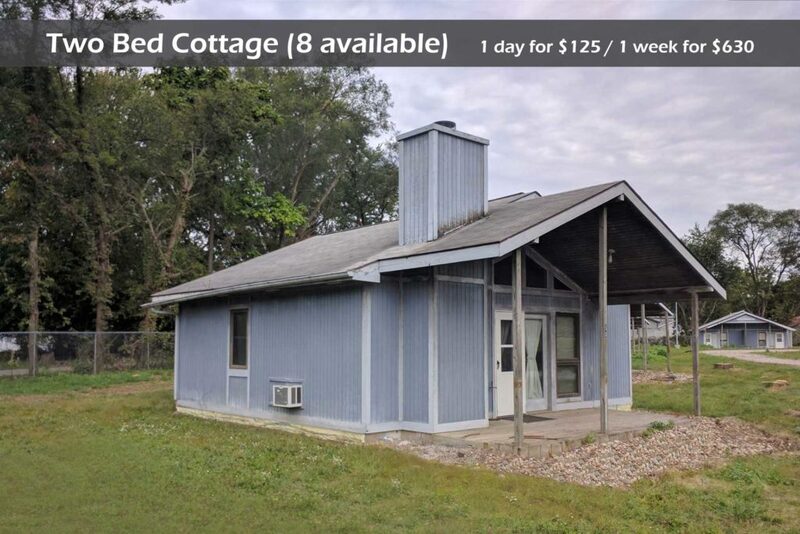 There are currently only 8 two bedroom cottages open to be rented, these units have been painted and cleaned and are currently being rented. 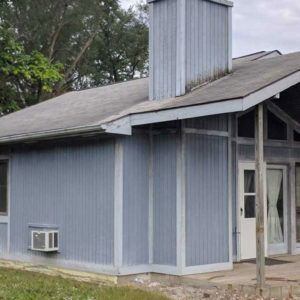 Eventually all 36 one and two bedroom cottages will be completely updated inside and out. 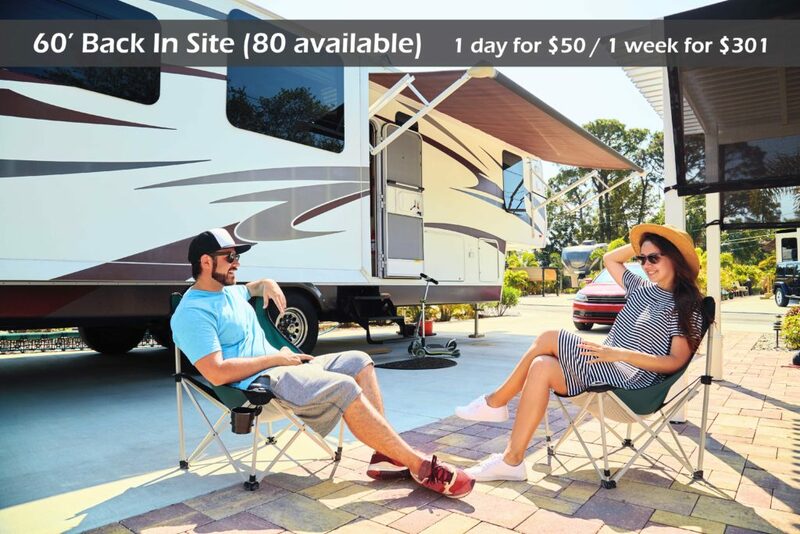 There are currently 35 daily/weekly or monthly rental sites available in the Lower Village and 62 daily/weekly/monthly or seasonal RV rental sites available in the Upper Village. The office will be renovated to include a check-in/check-out desk and self check-in kiosk, coffee and snack bar, convenience store and restrooms. Please be patient with us for the next several years as the park continues to undergo renovations and improvements. At the current time the park needs many improvements. Restaurants, Sandy Beach, beach house, boating, fishing, tennis (tennis court is old, but usable), lake, picnic area, basketball court, dump station, laundry facilities are closed and unusable. 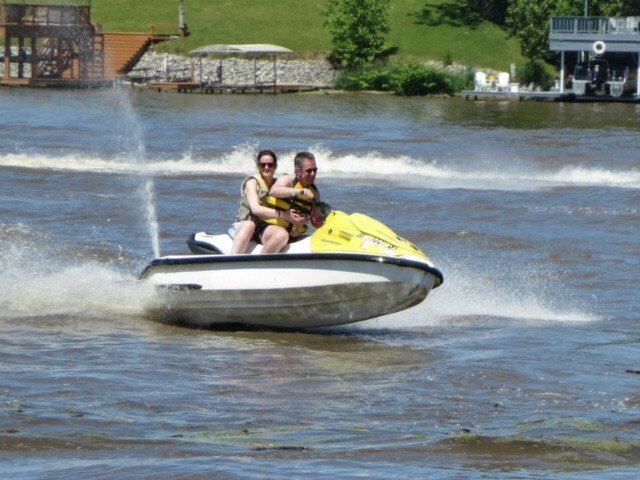 Nearby Attractions: Madam Carroll Cruises, Indiana Beach Amusement Park, Shafer Queen Paddlewheel Cruise, Columbian Park and Zoo, Tippecanoe Battlefield and Historical Museum. Select the type of site which best suits your needs, or click on the Upper or Lower Village on the map to view our accommodations. Click on the Upper or Lower Village to view our sites. 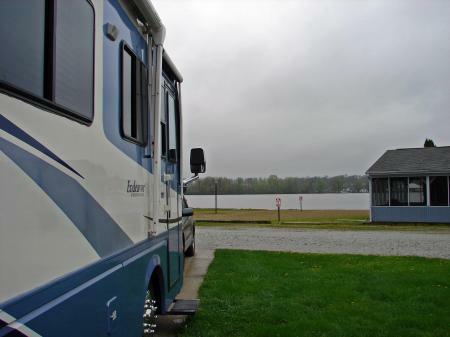 Our back in sites create a cozy and secluded RV experience. They are great if you are staying several days and want to settle down and enjoy our amazing area. They accommodate up to 60' back in. Our pull through sites make it easy to get in and out of without having to back in. They accommodate up to 60' back in. 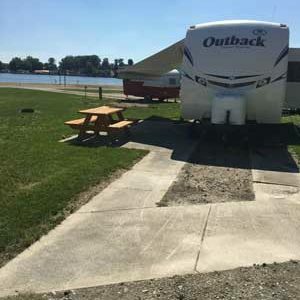 White Oaks RV and Camping recently renovated eight 2 bed cottages for your enjoyment. Discounted rates are offered for multi-night bookings. 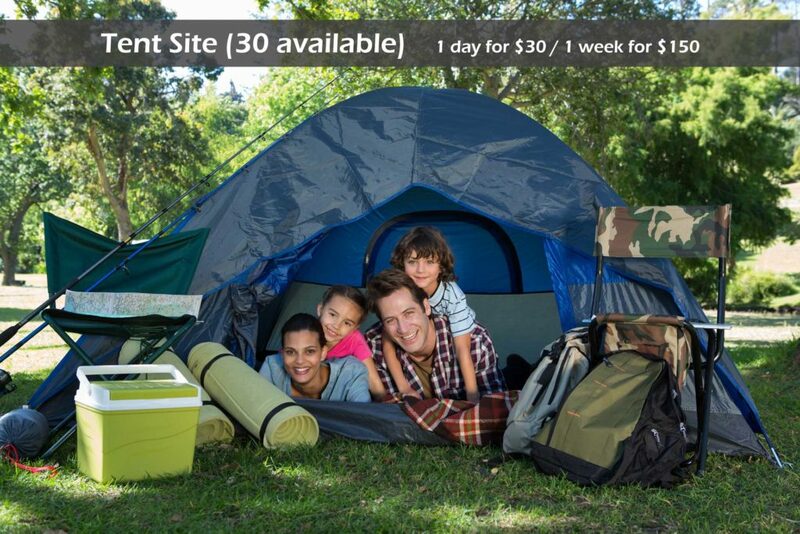 Our tent sites accommodates one large tent or two medium size tents.